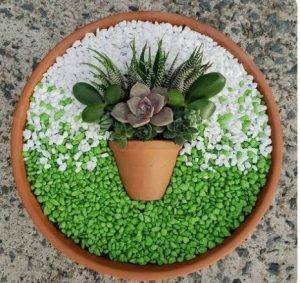 Let your creative juices flow and wow your friends with a succulent pot-in-a-pot plant. In this workshop led by Heather Pariso (Garden Gurl), you will receive 3 plants, soil, containers, succulent survival tips, and all the toppings needed to give them their own flair. Just bring your creativity. Reservations are required by March 28 and can be made by calling 330-874-3011. 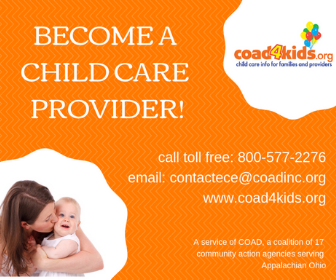 Cost of the class is $35 per participant and includes all instruction and materials.